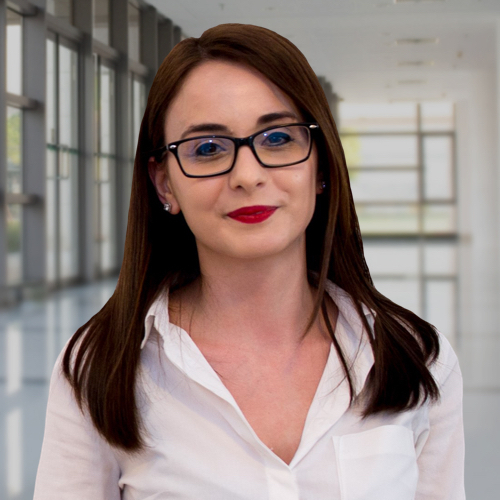 Alina joined the Bucharest office of Stanton Chase as a Research Associate in March of 2015. Before joining the Stanton Chase team, Alina worked for over a year in an American multinational human resource consulting company as an HR Consultant, where she covered search projects for clients working in all relevant industries. As Head of Research, Alina is overseeing all the research activities leading the research team and in particular executing projects across different industry sectors. Alina graduated from the University of Bucharest with a Bachelor’s Degree in International Relations and European Studies (2010) and a Master’s Degree in Human Resources Management (2012). She is fluent in English.